Who is going to have a breakout Spring Game? Is it going to be Dwayne Haskins, Joe Burrow or Tate Martell? Are you craving the comradery of other Buckeyes? If you’re new to the area, looking to meet other buckeyes or reconnect with old friends, this is a great opportunity to watch football with fellow Buckeyes. These are just some of the reasons you should join The Ohio State University Alumni Club of Washington, D.C. at Crystal City Sports Pub to watch the 2018 SPRING GAME BASH. Get your tickets NOW. Seating is limited and they are going faster than Ted Ginn Jr.
Tickets are available now on the event page on our website! The Buckeyes are coming to College Park! 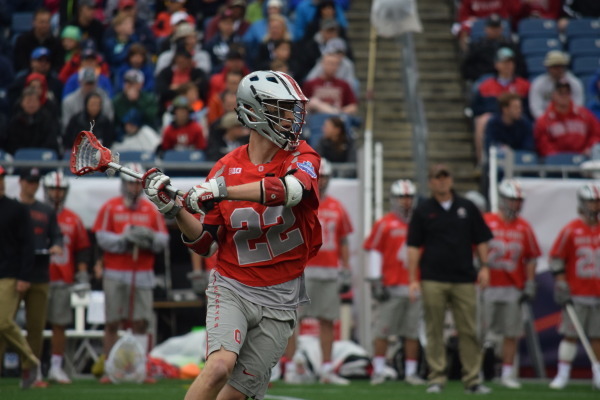 Ohio State faces the Terrapins on Sunday, April 22 at 2pm at Maryland Stadium. Purchase discounted tickets through OSUDC by April 6 for only $10! Proceeds benefit our Spearman Scholarship Fund. 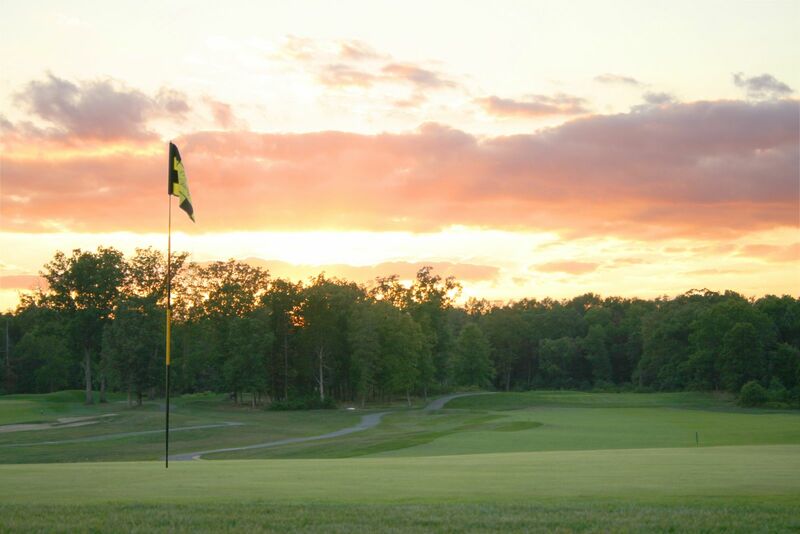 The CAN Annual Golf Tournament will be held May 5, 2018 at Pleasant Valley Golf Club in Chantilly, VA with a 12:00pm (NOON) shotgun start. The format is a Captain’s choice scramble. The cost is $110 per golfer, which include greens and cart fees, post-round buffet dinner, lots of beer, water, Gatorade and soda, a CAN swag gift. 1st place for each tier determined after play; three total teams will win money towards their sponsoring school’s scholarship fund. Each team must be made up of 50% alumni rule from sponsoring school, No co-ed requirement. A raffle with great prizes and on-course contests (closest to pin, longest drive, etc). Engineering Event: Buckeyes Connect: Washington, D.C. Autonomous vehicles, drones, underground tunnels-what will mobility look like in the next five, 10 or 25 years? Join College of Engineering Dean Dave Williams and Associate Dean for Research Dorota Grejner-Brzezinska to learn how the college, Ohio State and the city of Columbus are at the forefront of the conversation on the future of mobility in our country. Join us for drinks and appetizers at historic Union Station, D.C.’s restored, mixed-use, intermodal transportation and shopping center located just blocks from the U.S. Capitol. We meet at the McDonald’s at the intersection of Lee Chapel Rd. and Old Keene Mill Rd. in Burke, VA at 9:00am on Sunday, April 22. The pickup is cancelled in the event of rain. Please contact Phil Gbur if you have any questions. It’s almost softball time! 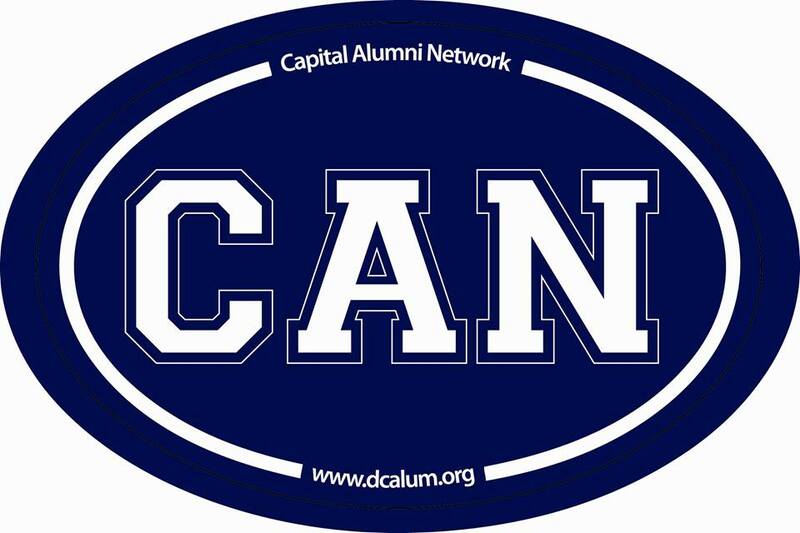 We are currently forming our team for the 2018 season of Capital Alumni Network softball, and we want YOU. 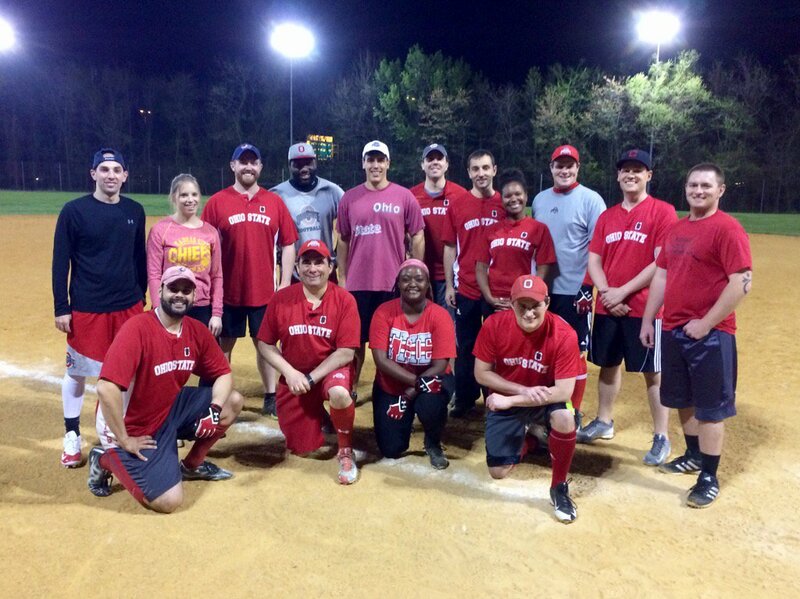 It is a coed league, and the season runs April-July (14 games) with a tournament in August. For more information or to join us this season, email Jeff at athletics@osudc.org. Go Bucks! The CAN Soccer season begins in April! If you’d like to play (games on Saturdays and/or Sundays), or for more information, contact Jeff at athletics@osudc.org. Go Bucks! 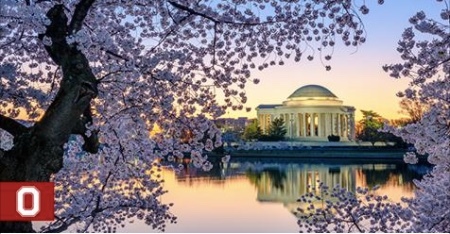 The latest issue of The Ohio State Alumni Magazine features Washington, DC! What is your favorite Spring thing to do in and around the District? Join the conversation on our facebook page! Just a friendly reminder to renew your membership with The Ohio State University Alumni Club of Greater Washington, DC. The membership year runs from June 2017 to May 2018, so don’t get left out this year. Joining or renewing your membership is easy, and will help you stay connected to other Buckeye faithful in the DC. area. Please visit our website and renew your membership today! Annual dues are just $20 for The OSU Alumni Club of Greater Washington, DC. Thanks and Go Bucks!